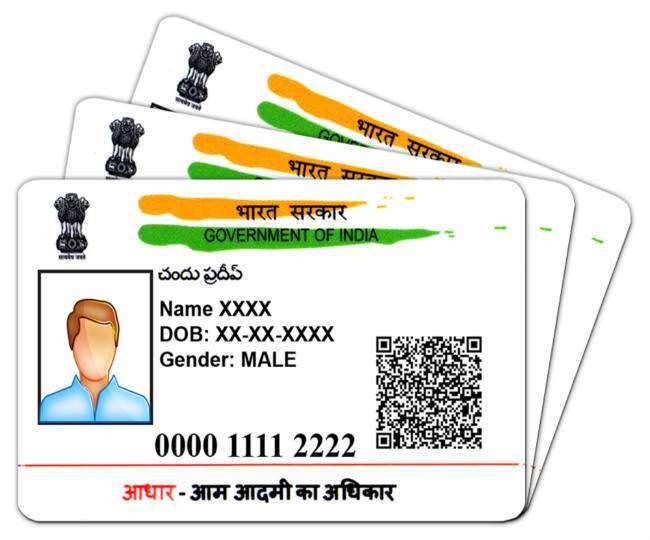 Hello Friends, Everybody knows Adharcard is Very Important Document in India. So we are showing In This Post How To Apply for Aadhar Card Registration. Aadhar card is an important document which contains a 12 digit unique identification number that is issued by the central government to every citizen of India based on their biometric and demographic information. Many Public think To How To Apply for Aadhar Card Registration And Also Think This Is Very Difficult Process. But You Are Wrong no Any Difficult Method.You Are Following Some Step You Easily To Apply For Aadhar card. Here I am Showing How To Apply for Aadhar Card Registration in step By Step. You will be required to fill up the enrollment form once you visit the Aadhar center in order to Apply for Aadhar card. Alternatively, you can also download the enrolment form online so that you can take out a printout and fill up the necessary form before visiting the Aadhar card enrollment. Fill up the required details in the enrolment form including your mobile number. Make sure you provide a valid mobile number because it will be required in the future to carry on with the process further. After you have filled up the enrolment form, submit it along with all the necessary documents. Once they have collected all your details, you will receive an acknowledgment slip which will contain the 14 digit enrolment number with the help of which you can track the status of your Aadhar card application. The documents provided by you will now be verified centrally. Once your data has been verified successfully, your Aadhar card will be delivered to the address that you have provided with. It may take up to 90 days (3months) for your Aadhar card to be delivered to you. 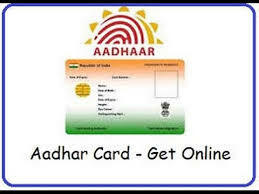 One can easily Apply for Aaadhar card if, they follow the above mentioned procedure. In order to avoid any troubles in the future, it is advisable for you to apply for Aaadhar card as soon as possible. Final Word: Hopefully, you now understand How To Apply for Aadhar Card Registration.